The long awaited rain has not eventuated. 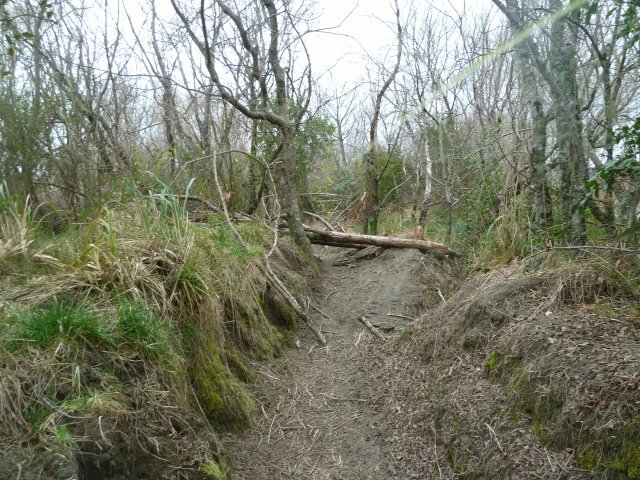 We have had showers but they have made no impact on river flows. There are fish in the river. Anglers are catching fish. There is a concentration of anglers at the Bridge Pool with up to 14 at a time. The hen was very pleasing as I have caught few fish of this size over the last 4 years. The long dry spell means that the river needs a fresh to clean the bottom and move a lot of the debris in the river. 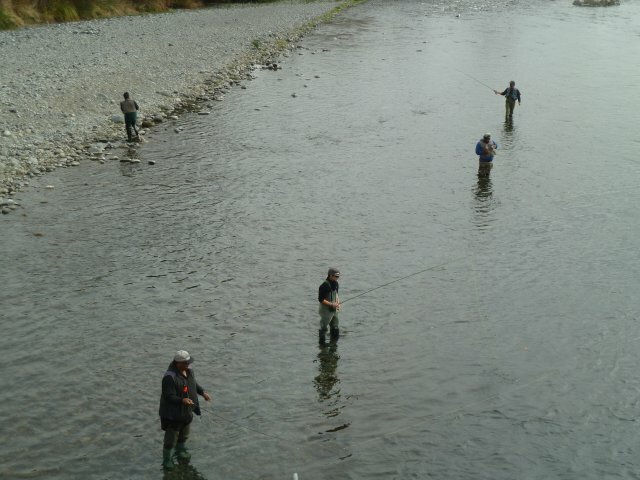 It will also create the runs associated with fishing the Tongariro. The following link is to research on Didymo published in the Nelson Mail. 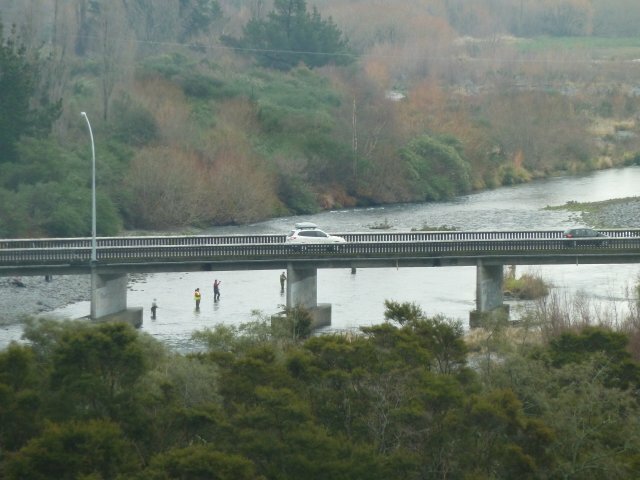 The researchers have also shown that North Island water is suitable for didymo, increasing the need for anglers and all other water users to be vigilant when moving from island to island. It is pleasing to know that research is finding some answers to understanding didymo but as yet there is no eradication measure and little likelihood of eradication. 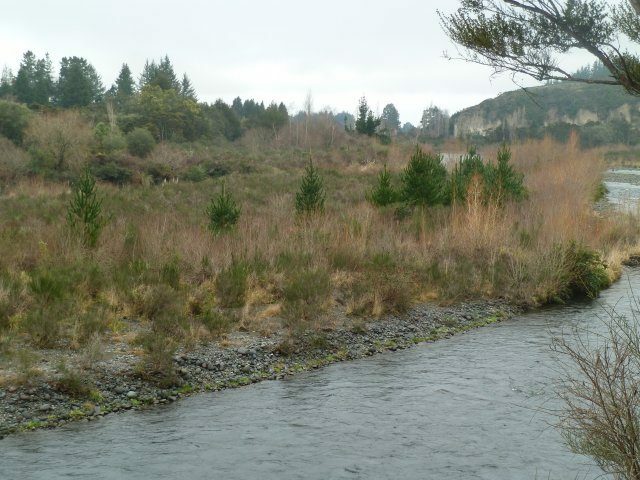 It becomes the responsibility of all river users to keep didymo out of the North Island and out of the Tongariro river. The document sets out the views of those interested in the fishery as to a way forward. It is now up to those interested to let the fishery managers know what is wanted and what is not. I advised in my last post that there was a period of 3 weeks for submissions to be received but this is not the case. It is a guide only to the way forward. 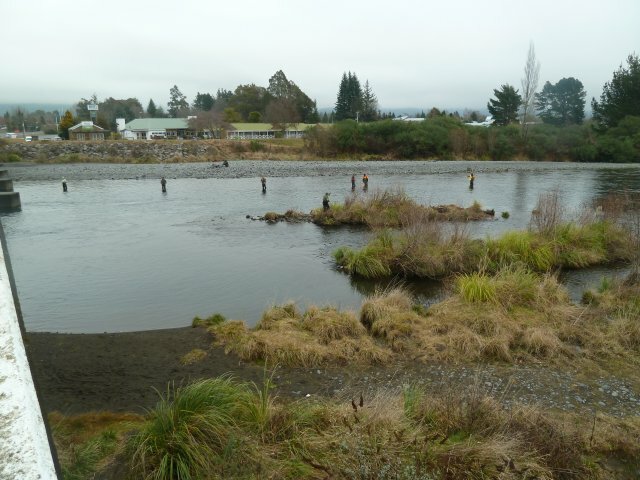 Great news, we have got the last kinks ironed out and the Taupo Trout Fishery app is now live and available for download free at the following links. The app contains tips, tricks, spots and advice from DOC staff to help get you started trout fishing. There is information about fly fishing and spin fishing, fishing the lakes and looking after your catch all contained in a simple to use package. 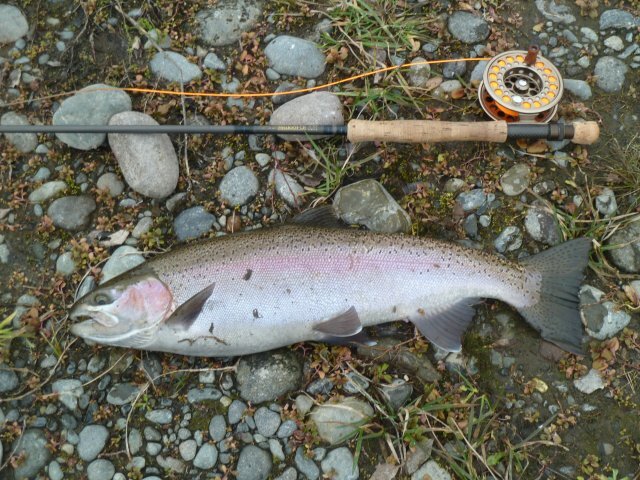 While it is designed with the beginner in mind, with all the information needed to have a go at trout fishing around Taupo, there is an additional feature to the app which would be interesting to anglers of all ages and experiences who want to brag about what they have caught, or just share a special image or moment out fishing. Under the “Where to Fish” tab users will find a Gallery button and a few simple steps will allow them to upload an image directly to the Taupo Fishery face book page. After being checked by our staff at DOC to ensure the content is appropriate we will upload it to our Face book page along with a short description users can post as well. That way all the friends of the fishery will be able to see what you have been up to and share the moment! There have been two very windy events in the area in the last 4 months. The last strong wind has brought down trees across the track leading from the Bain car park to the Reed. They are too big to be moved without cutting and it is desirable that this be done quickly. The large pines on private property at the Major Jones swing bridge have become a cause for concern in that one tree has moved to be a potential threat in another heavy wind and signage has been placed around the area warning of the danger. The swingbridge could possibly be damaged if the tree were to fall. 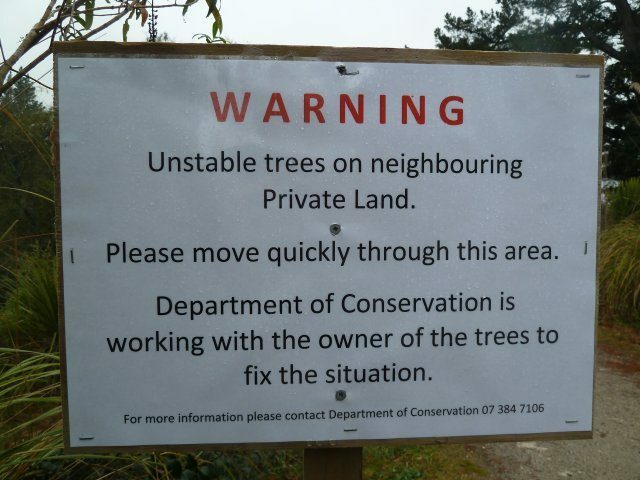 The matter is with DOC and the Property owner. 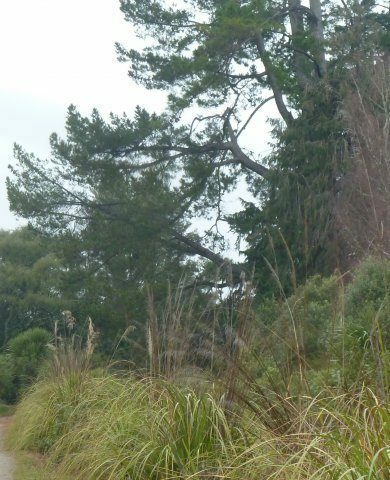 Yesterday contractors freed up plants that we have had planted between the Major Jones swing bridge and Te Aho reserve leading to Judges pool on the true left. 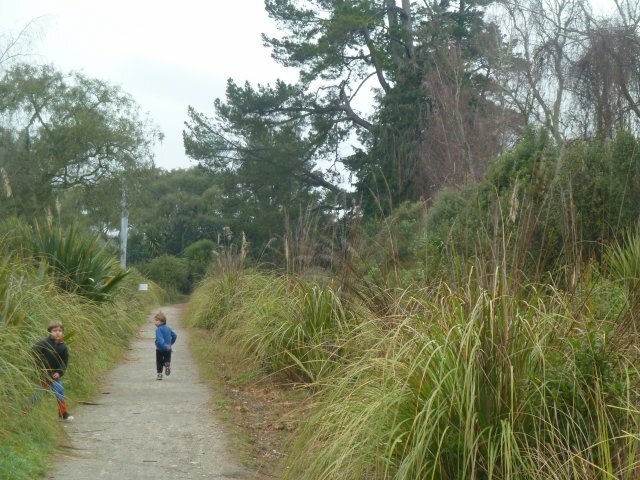 They will spray the area in a months time to further free up the planting. 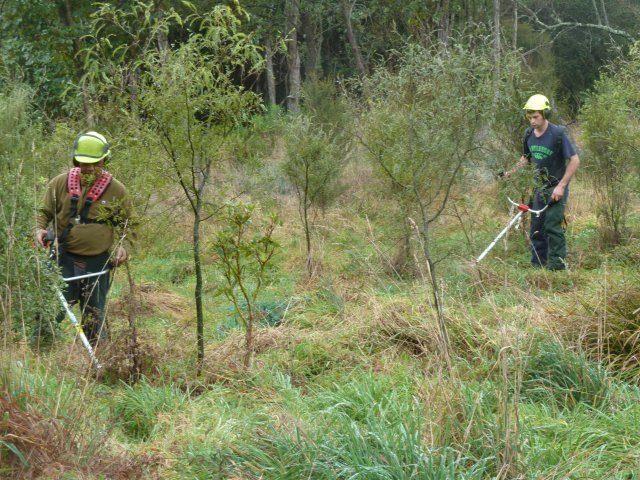 They observed in parts good succession of native seedlings. We are informed that the way forward is to get the plants established and that the seedlings will fill in gaps quickly. Then there is a chance for the larger species to establish themselves. There has been a significant growth of undesirable pine seedlings. At 1 year old they are easily pulled out. At three years they are 2 meter high problems. 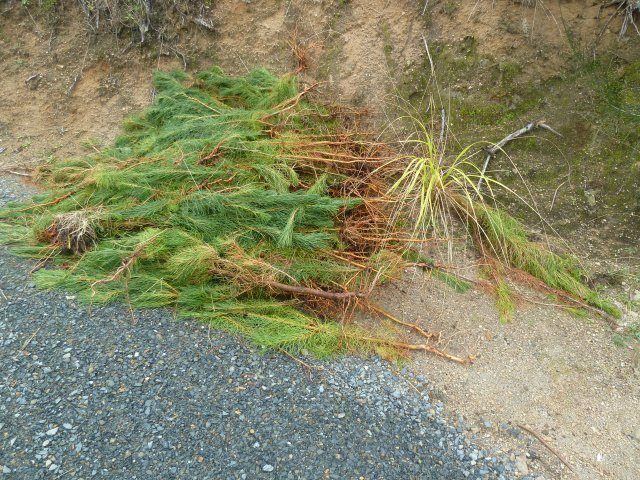 Too avoid the distress and cost of further poisoning of mature pines it is necessary that the wilding pine seedlings be dealt with when they emerge. We seek funding to deal with this ongoing problem Basal Bark poisoning is the preferred method by those dealing with weedy species. 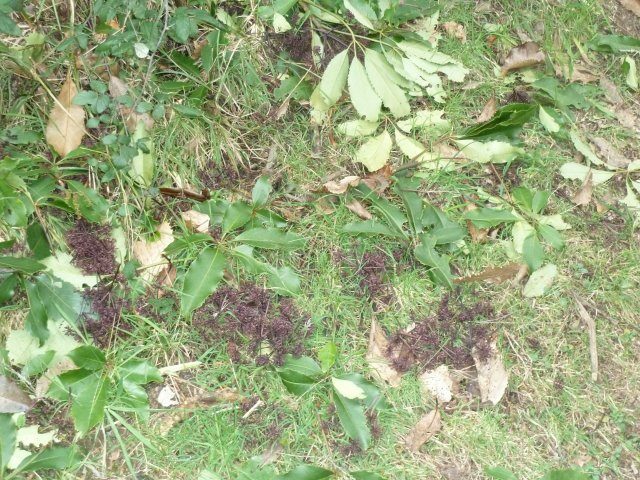 I see no evidence of possum droppings to cause the Five Finger seed to be on the ground under most Five finger trees. It’s a hard time of the year for the birds who appreciate what the natural environment has for them. 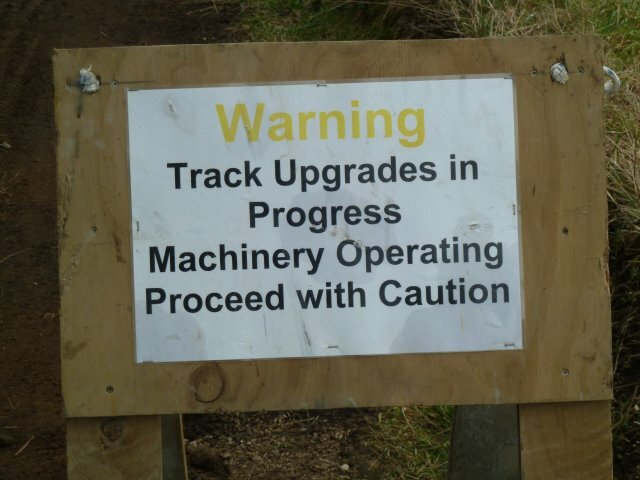 The Tongariro River Trail on the true right is being upgraded. 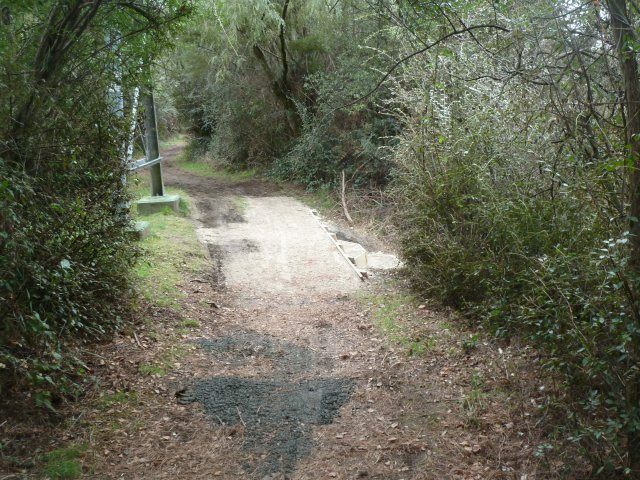 and the Department of Conservation (DOC) is working from the Red Hut bridge north to the Birches (Major Jones) swing bridge. 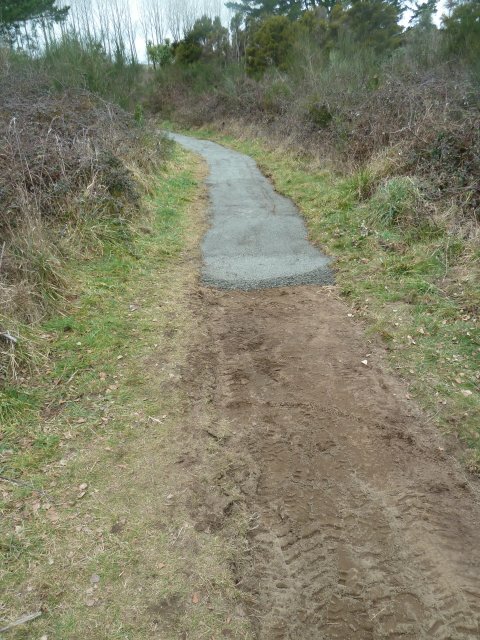 The upgrade will result in a more pleasing walk or cycle ride. 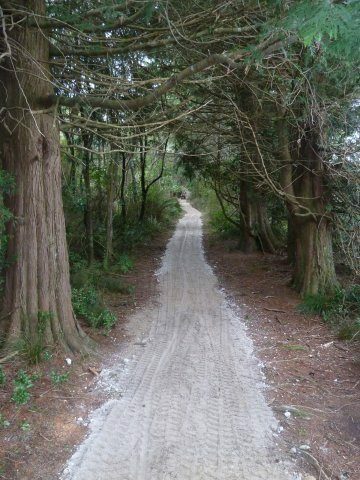 Experienced cyclists have voiced an opinion stating that they liked the rough terrain.